This article explores Seasonal Affective Disorder (also known as SAD) and the impact it has on Vermonters. It compares the results of my field research to current statistics, while relating the experiences of a Vermonter living with SAD. Various methods for treatment are explored, including light therapy and cognitive therapy. 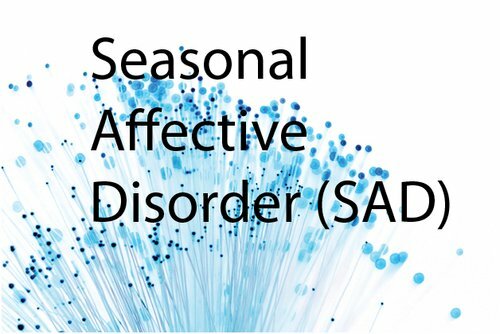 Seasonal Affective Disorder is a relatively new area of study. It was established as a recognizable disorder in the 1980s, although it was discovered in the 1840s. (University of Vermont, 2013) SAD is type of depression that affects sufferers only during those months of the year with the fewest daylight hours. The field research I conducted for this report supported many of the statistical findings from current studies. Of the forty eight people I surveyed, approximately twenty percent reported noticing the common symptoms of SAD and experienced them during cycles of low sunlight. Approximately eighty percent, or five out of six, of those people lived at higher elevations. Curiously, in this field study two thirds of those who identified with having symptoms of SAD were men. This strongly differs from the work of PhD. Kelly Rohan, the principal director of the UVM SAD study. Rohan has conducted some of the most comprehensive studies on SAD to date, specializing in treatment methods. 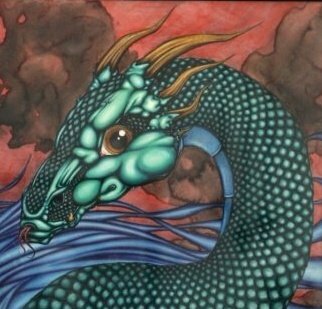 TJ wasn’t diagnosed until he was twenty six, and only after his father, a licensed child psychologist and substance abuse therapist, strongly encouraged him for several years. “Every year it got worse. We’d lose our [TJ] until spring came around. He’d go from [the] happiest kid in the world to a guy who wouldn’t even talk to you – he never left his house.” (TJ’s Father, personal communication, 2013) TJ sought the help of a medical professional and began treatment in the autumn of 2010. Due to his personal beliefs TJ made the choice to pursue non-pharmaceutical treatments exclusively. There are three general types of treatment for SAD: medicinal substances such as pharmaceutical antidepressants like Wellbutrin XL or the all-natural supplement tryptophan; light therapy; and Cognitive Behavioral Therapy (CBT). Interestingly, the most effective single treatments are light therapy and CBT, respectively, but even more effective is a combination of both. According to Rohan (2004), “These preliminary findings suggest promise for the utility of cognitive-behavioral therapy (CBT) in the treatment of SAD, particularly as an adjunct to light therapy. CBT alone, light therapy alone, and the combination of CBT and light all significantly improved symptoms across the 6-week trial.” With this combined treatment the rate of success went up from forty seven percent to between seventy three and eighty percent, essentially doubling. (Wertlieb, 2011) The following VPR podcast featuring Kelly Rohan highlights how these therapies are used together. In an attempt to stay aware of his mood TJ has started keeping a journal. He also tries to get up early and go to bed at a reasonable hour, but struggles every year. This brief video, “How to Deal with Seasonal Affective Disorder,” outlines a nine-step program that includes many of the tactics or behaviors TJ is using to cope with SAD. View Kerry’s other article about Vermont prisoners advocate, Rita McCaffrey.